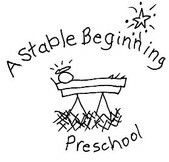 Visit A Stable Beginning Preschool's website. To help children form values and develop the consciences, feelings and attitudes which form the foundation for a positive self-image; to form good relationships through social skill development; and to prepare them for success in elementary education through a variety of age-appropriate curriculum. We encourage the child to develop self-confidence, love for others, and cooperation in all activities. 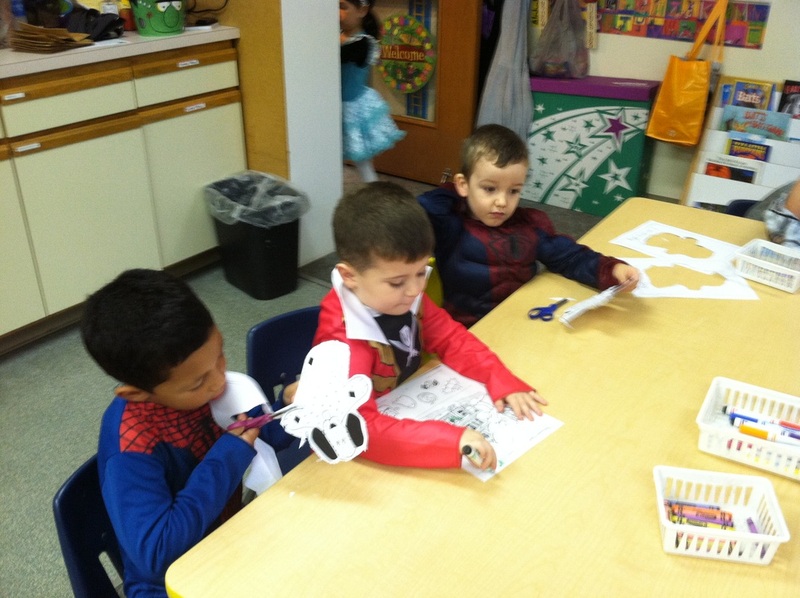 We strive to increase the child’s skills in listening, self-discipline, self-expression, and independent work and play. Pre-Academics: Pre-reading, pre-literacy and pre-math. Fine Arts: Music, art, dramatics, dance, and puppetry. Social Skills: Listening, taking turns, problem-solving, group projects, and games. Physical Skills: Large-motor skill development through outdoor and indoor play, dance, and structured games. Life Sciences: Science and nature exploration, cooking, gardening, personal safety and nutrition. Field Trips also enhance and enrich our curriculum. 2-Day Classes for 2 year-olds (must turn 3 by August 31st) meet Thursday and Friday from 9 to 11:00 am. The cost for this program is $140.00 per month. For our older 3-year-olds (must turn 3 by August 31) we offer a 3-day program which meets Monday, Tuesday, and Wednesday from 8:45 - 11:45 am, and an afternoon session from 12:15 to 3:15 pm. The cost for this program is $220.00 per month. 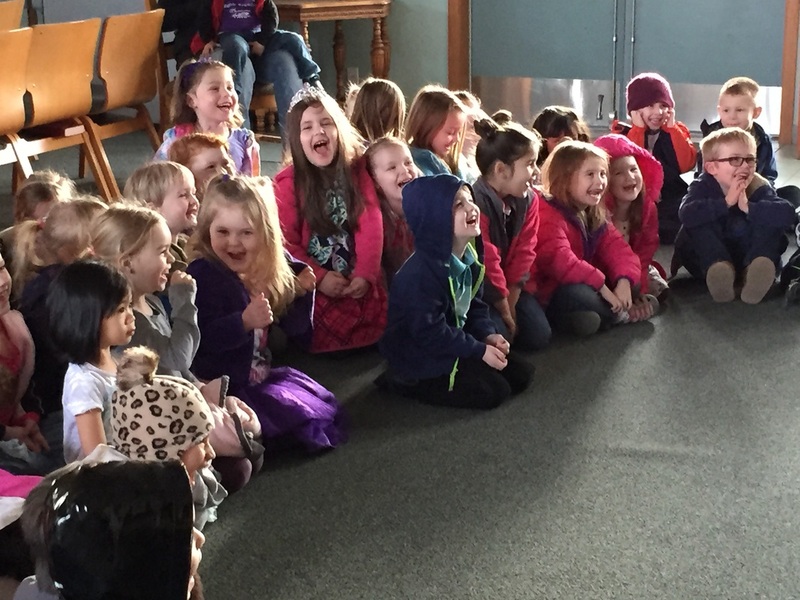 For 4 and 5-year-olds we offer a three day program that meets Monday, Tuesday, and Wednesday. The morning class meets from 8:45 am to 11:45 am, and the afternoon class from 12:15 pm to 3:15 pm. The cost for this program is $220.00 per month. For 4 and 5-year-olds we offer a four day 3 hour morning or afternoon program that meets Monday, Tuesday, Wednesday and Thursday morning class at 8:45 - 11:45 and an afternoon class from 12:15 - 3:15.pm. The cost for this program is $280.00 per month. A $60.00 fee is due with registration. First and last months tuition is due by September 1st of the current school year, or by the child's first day of school if enrolling after September 1st.